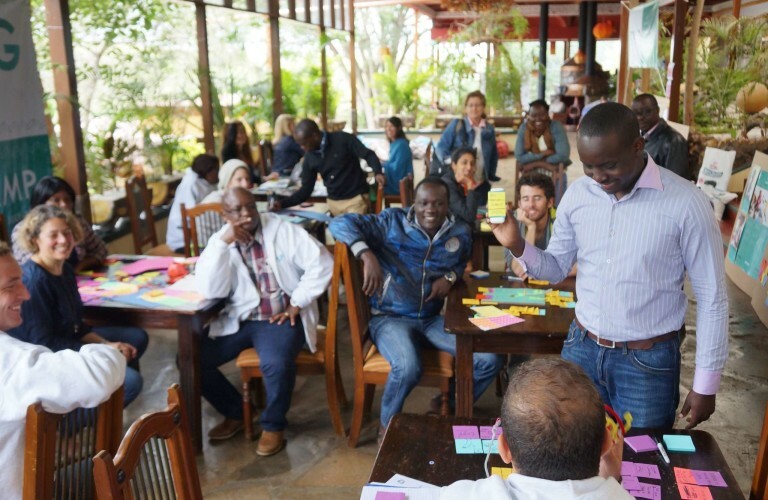 SPRING is an accelerator working with growth-oriented businesses on innovations that can transform the lives of adolescent girls aged 10-19 living across East Africa and South Asia. We work with world-class experts to support these businesses to create innovations with purpose and commercial potential. What is it like being a girl in Pakistan?